Thanks@schroeder : I am simplifying my question sir, I need a some useful links or references that can explain how you can create your own c&c server. This will clarify me with deep understanding of c&c with its architecture and modules. whatever I got is just basic theories about c&c. – …... Once your computer is among the living dead, it often becomes part of a botnet, or a network of other zombie computers. 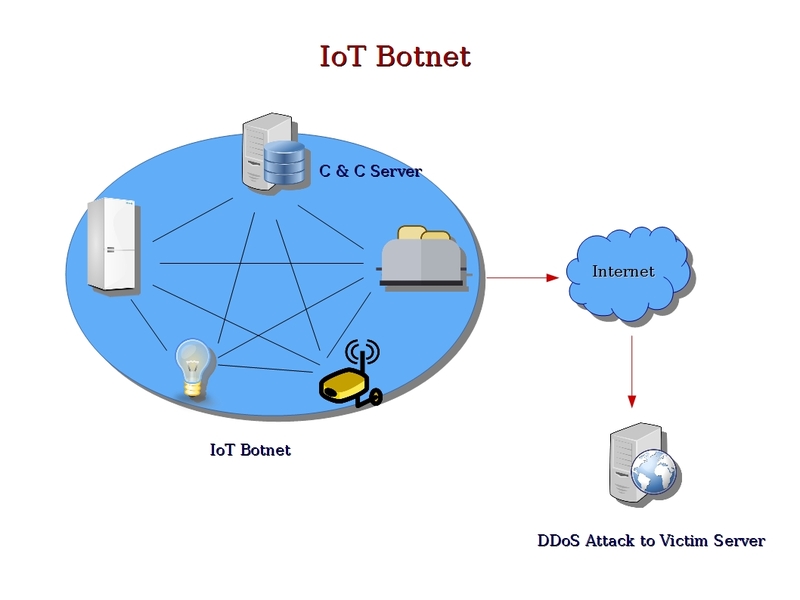 Rogue hackers control botnets to perform orchestrated denial of service (DOS) attacks and to widely spread email spam and malware, among other misdeeds. If I where to program a bot in python and I make a installer or executable will it still run on a windows computer that doesn't have python installed on it?? This same rule of thumb applies to your other computer components: make sure they ll all work together! The computing hardware on your home media server computer is less important than the hardware in your client (which we ll discuss later). What was different about this case was that rather than using traditional computers to carry out the attack, these hackers linked together 25,000 closed-circuit security cameras operating on a high-bandwidth internet connection from around the world into a botnet and targeted the jewelry store. Cybercriminals work tirelessly to enlist your computer in their network of computers known as a botnet, which they then use to commit crimes. Find out more about botnets, botnet protection, and how you can help protect your PC against these attackers. A cryptojacking botnet discovered by Proofpoint used the Windows SMB flaw known as EternalBlue to create a botnet of more than 526,000 systems.